The court wants to make it clear that no one will be spared with such criminal activities and cannot get away with it. Actor Dileep was denied bail by the magistrate of the Angamaly Court and sent him to jail till July 25th instead. 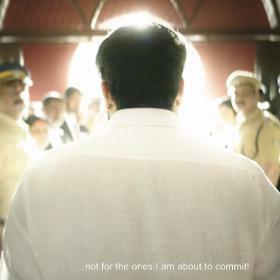 The actor’s lawyer, Ramkumar, who has been claiming that there is no evidence in the remand report that proves Dileep as the accused and basis that Dileep be given bail. 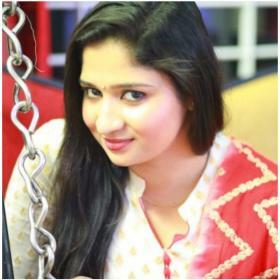 But the magistrate of the court had a different thought process behind the denial of bail. 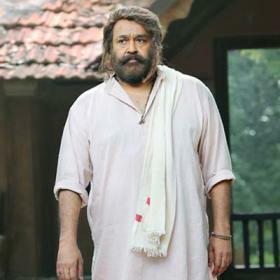 The bail report came out on Monday morning and, according to reports, the court wanted to send out a strong message to people with similar mindset of that of Dileep. The court sent out a clear message saying that people who carry out criminal activities of such nature will not be spared and will be dealt with seriously. 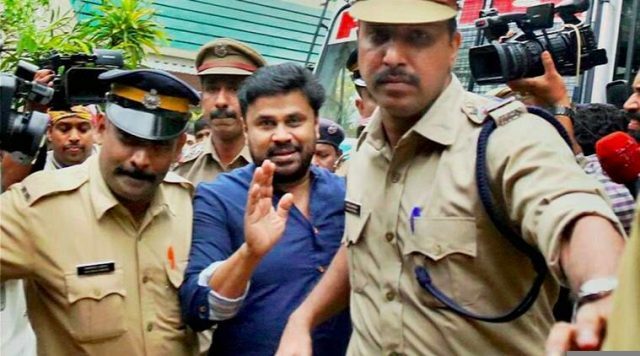 These developments put actor Dileep in a troubled condition since a rejected bail plea will always run the risk of getting rejected at a higher court again. Dileep will remain in police custody till July 25th as per the court’s order. 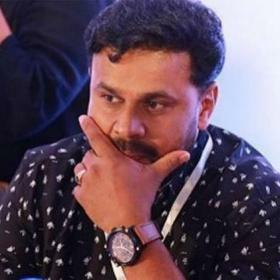 Dileep was arrested by the Aluva police on last Monday after they found enough evidence of his involvement in the kidnap and assault of the Malayalam actress. The police then presented him in front of the magistrate who gave police the custody of Dileep for two days. Police then questioned Dileep in connection with the assault and reports were doing rounds that Dileep was not co-operating with the police. Reports are also emerging in media it that few administrators may have extended their support to Dileep in the encroachment of the land for D Cinemas and in return might have received few favours from Dileep. 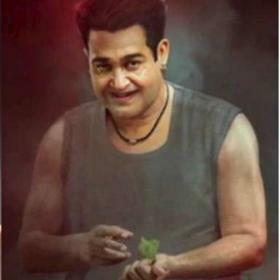 This is only adding further to the woes of the actor who is already in troubled waters.